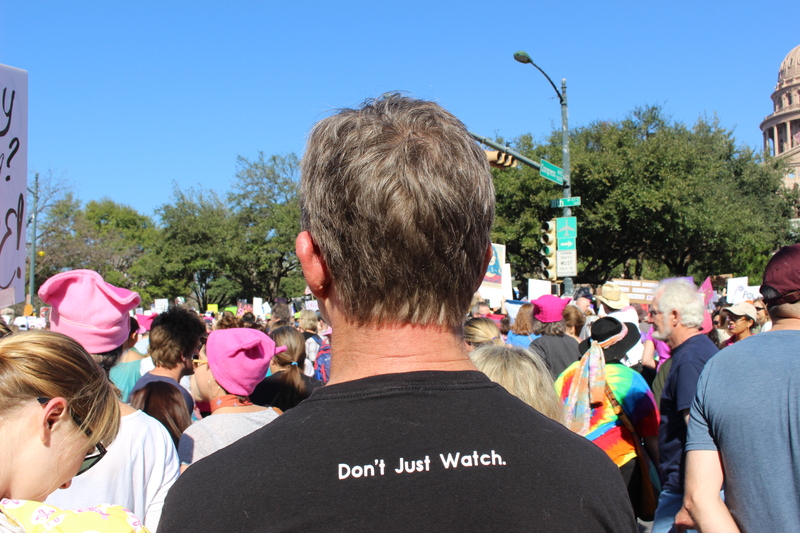 The day after Donald Trump was sworn in as the 45th President of the United States, women and men untied across the nation to march in protest of his administration, policies and overall disregard towards women’s rights. What started as a mere Facebook post by Teresa Shook, a retired lawyer and first-time activist, soon turned into a movement that gained over 10,000 followers in one night. On January 21, more than 5 million people participated in the Women’s March on Washington. 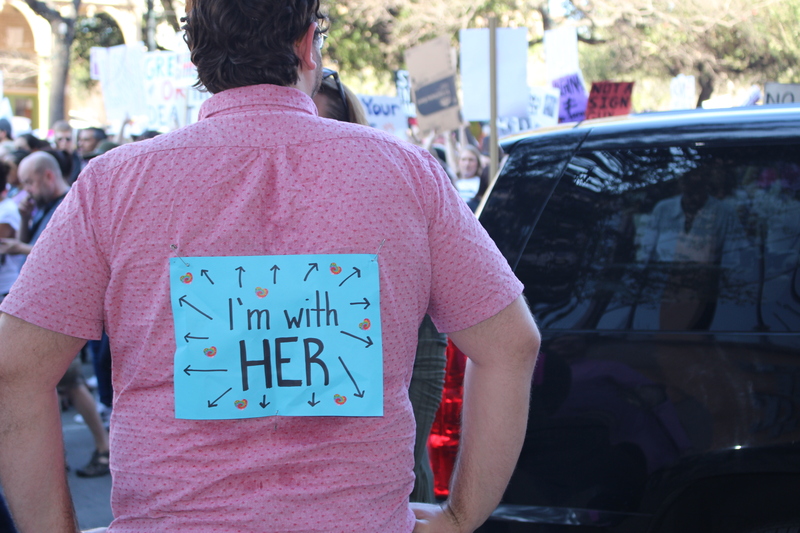 Shook said the purpose of the march was to demonstrate solidarity within all communities and to stand for the protection of women’s rights, safety, and health. Organizers and supports believe that this past election allowed for demonizing, insulting, and threatening language towards women, minorities, immigrants of all statuses, those with diverse religious backgrounds, the LGBT community, and those economically impoverished. The Women’s March on Washington prompted more than 300 sister marches around the world. Official marches were planned in all 50 states in the U.S. and more than 10 international countries including Puerto Rico, Canada, and London. 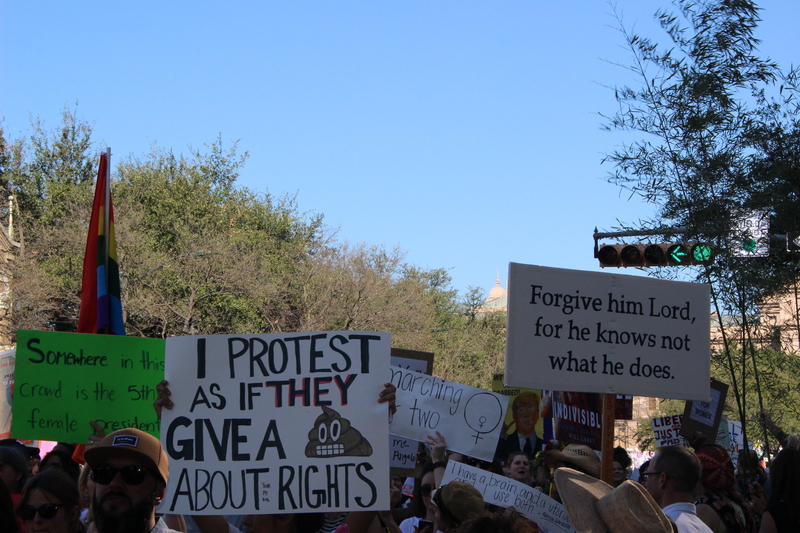 In Austin, an estimated 50,000 people attended the march, which led from the Texas State Capitol all the way to Congress Avenue. 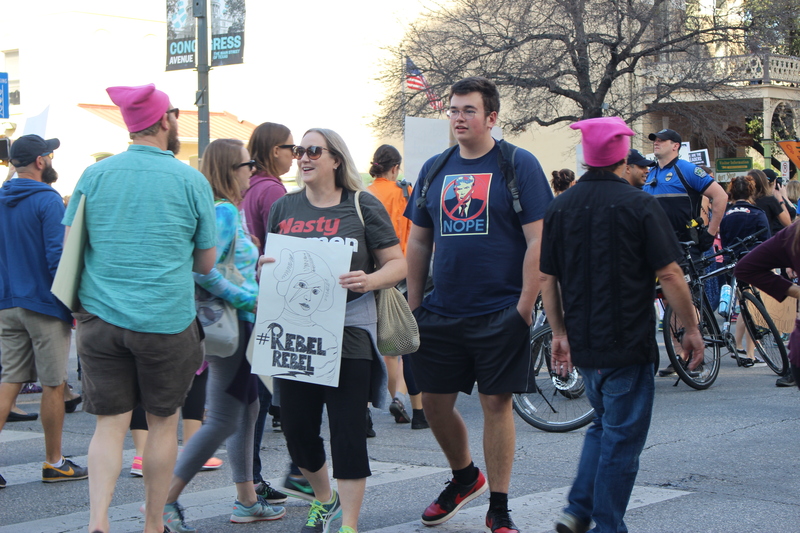 The event gathered Austin locals and those traveling miles to get to the capitol via 35 chartered buses. The city added 14 extra buses and saw a bump of more than 2,400 additional mobile tickets purchased on its app. According to Austin B-Cycle, it registered 839 rentals compared with a typical 435 on a Saturday in January. 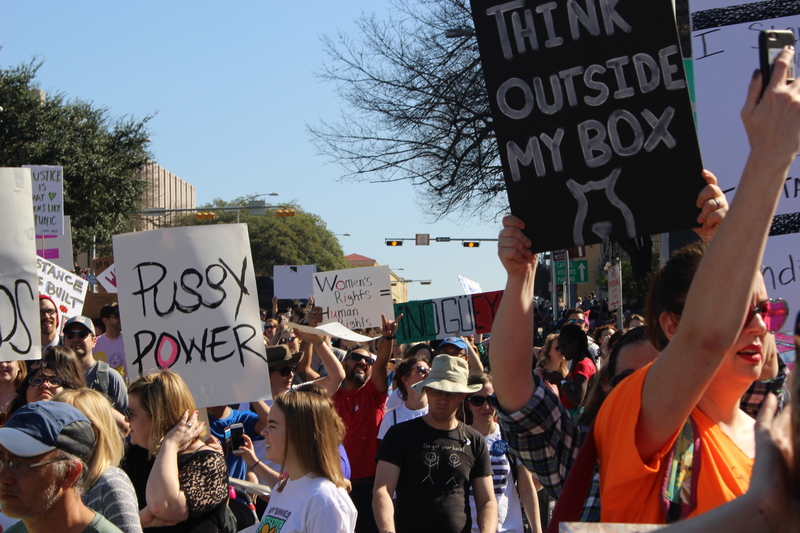 Melissa Fiero, one of the organizers for the march in Austin, stated that this isn’t about being anti-Trump. 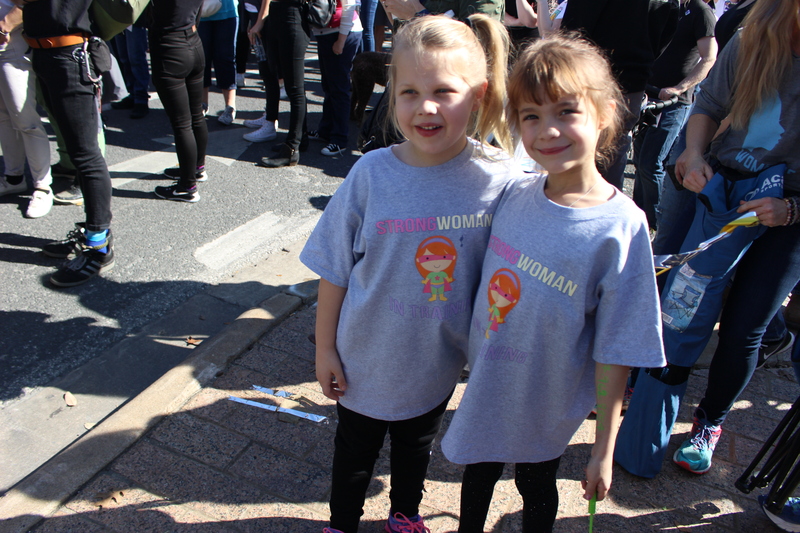 “It’s about being part of a historic social movement and sending a bold message that women’s rights are human rights,” Fiero said. 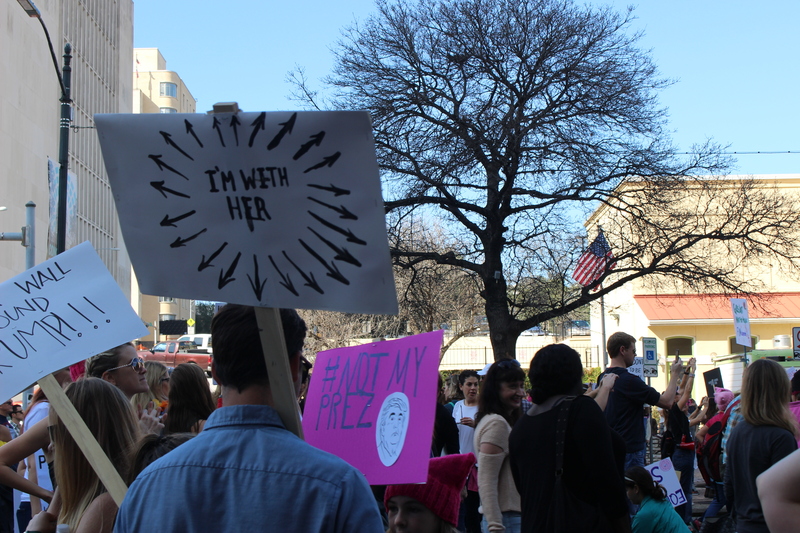 Inspired by the Women’s March on Washington, Fiero said that she decided to bring the movement to Austin. She said she spent many nights at the kitchen table, planning and organizing, with a powerful group of dedicated women. 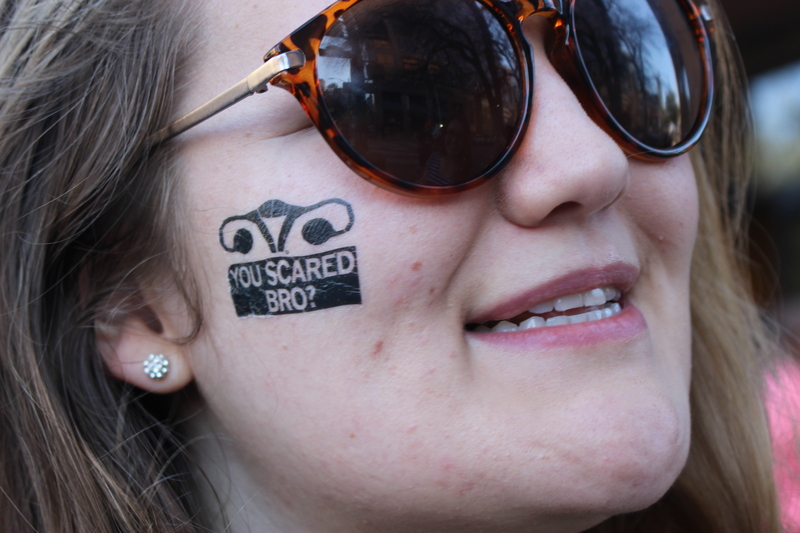 Around the world, prominent activists, such as Angela Davis, Planned Parenthood President Cecile Richards, actresses America Ferrera and Scarlett Johansson, and many more were invited to speak on behalf of the movement. 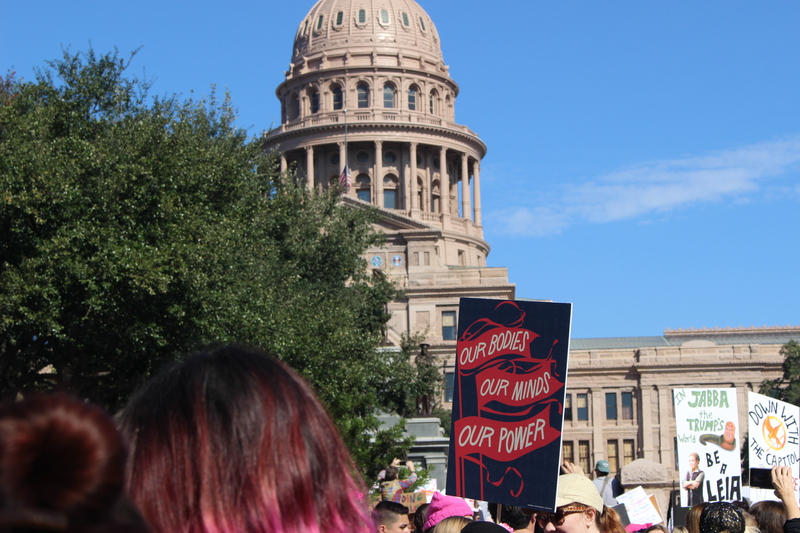 In Austin, Former Texas Senator Wendy Davis spoke to the growing crowd and stated that it is time for women have it all. She was joined with U.S. Congressmen Llyod Doggett who stated the importance of staying joined together. “We are joined together to say no to racism, sexism, homophobia, and Islamophobia,” Doggett said. Protestors marched toting their signs in the air. Many expressed their desire to reclaim power to their bodies. 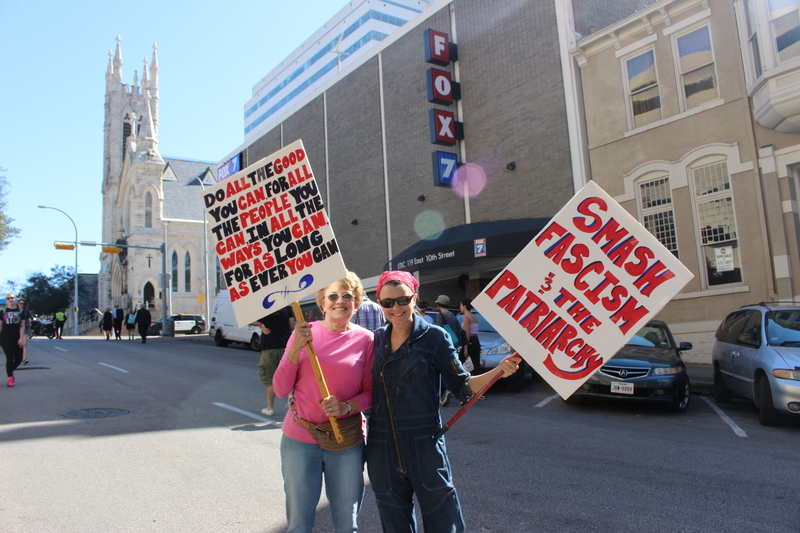 When asked why she marches, Olka Forster, from Baltimore, said it is to reject the new administration. “It means standing up for ourselves and for other people that the people who are now in power have said that they are not worth anything,” Forster said. 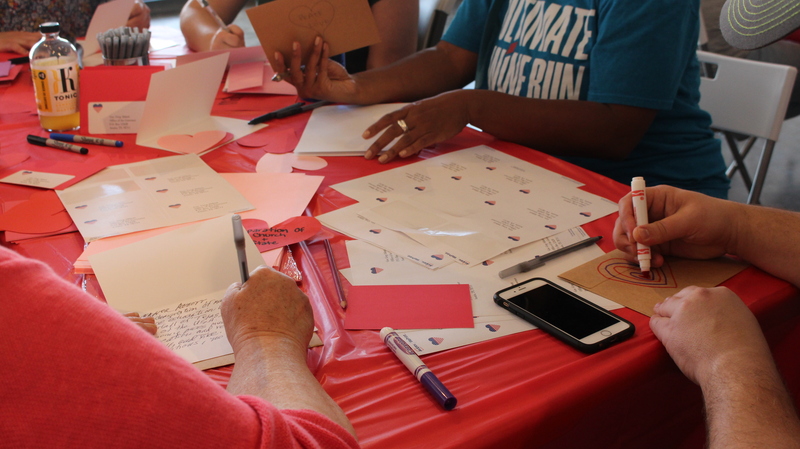 Fiero thanked more than 100 local and national sponsoring partners that helped achieve the goal of this march, especially Planned Parenthood. 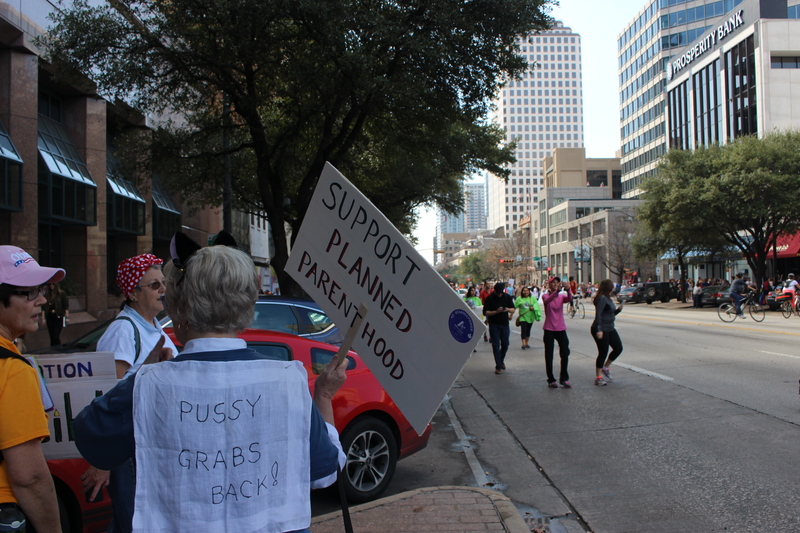 Among the many reasons to march, sustaining funding to Planned Parenthood is of the groups main motives. Under President Trump’s administration, protesters fear his ability to cut funding for Planned Parenthood, which provides free breast cancer screening and health services for women and men. 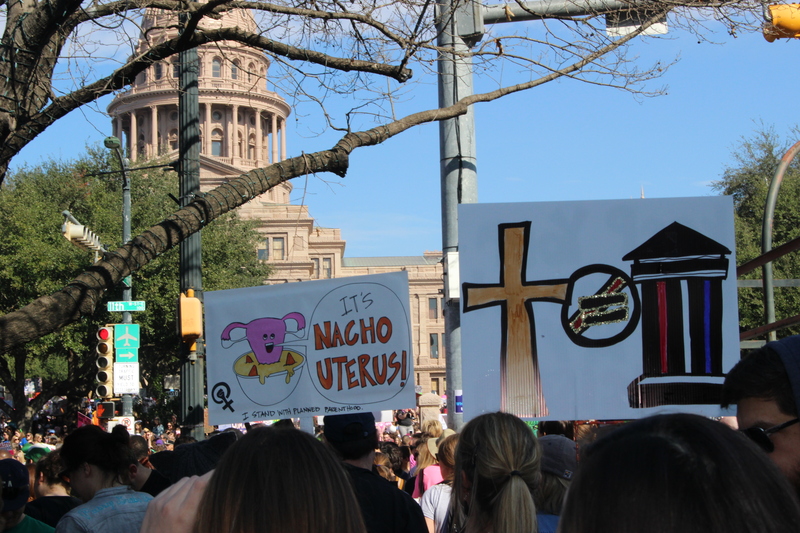 “We’re here today to thank generations of organizers and troublemakers and hell raisers who formed secret sisterhoods and demanded the right to control their own bodies,” Richards said. After the marches and protests ended, many organizers and activists vowed to stay involved. The Hear Our Voice Campaign was unveiled, where there would be 10 Actions for the first 100 Days. 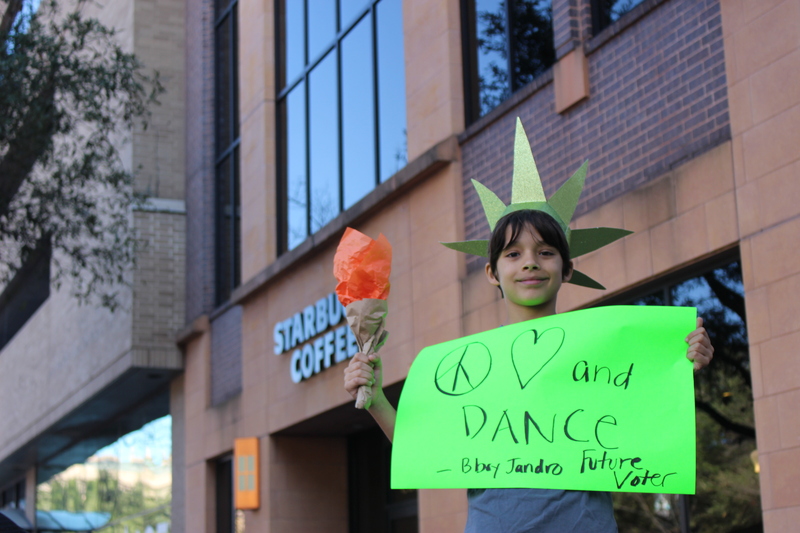 This effort would keep those who supported the march focused on future joint activism. In the presidents first 100 days, huddled groups will meet throughout participating cities weekly to push for change in women’s rights. At these events women are encouraged to give their testimony and share how to effectively make changes by calling and writing lawmakers. “Our focus is to take actual action after the march instead of just making our statement a one time event. 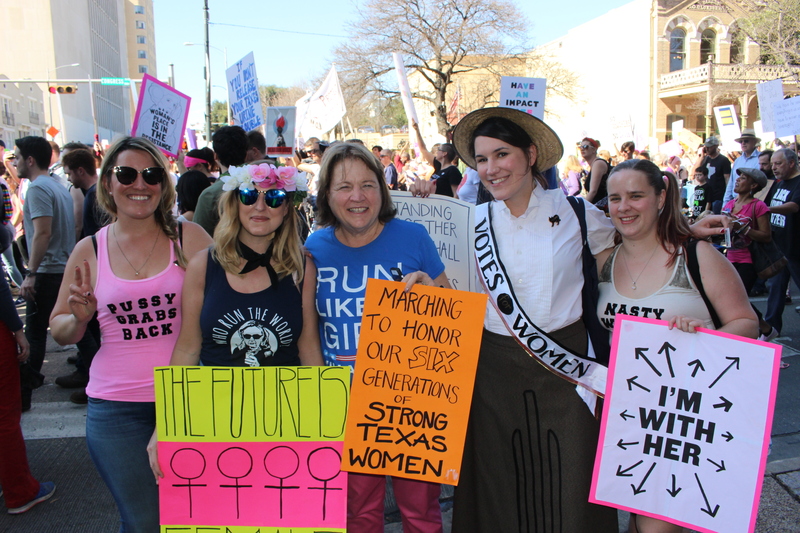 Marching is just a small piece of the action we want to take,” Austin Regional Clinic Doctor and group leader, Serena Hon said. 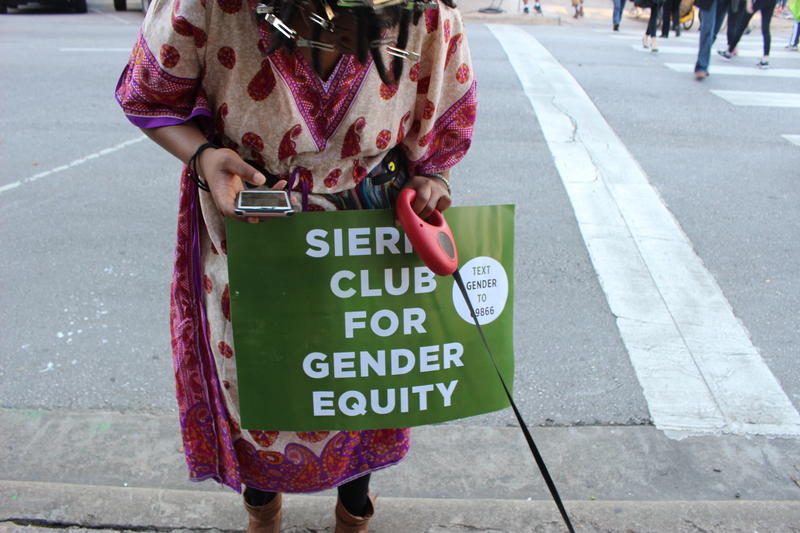 Many activists have taken the initiative to create their own equal rights movement. 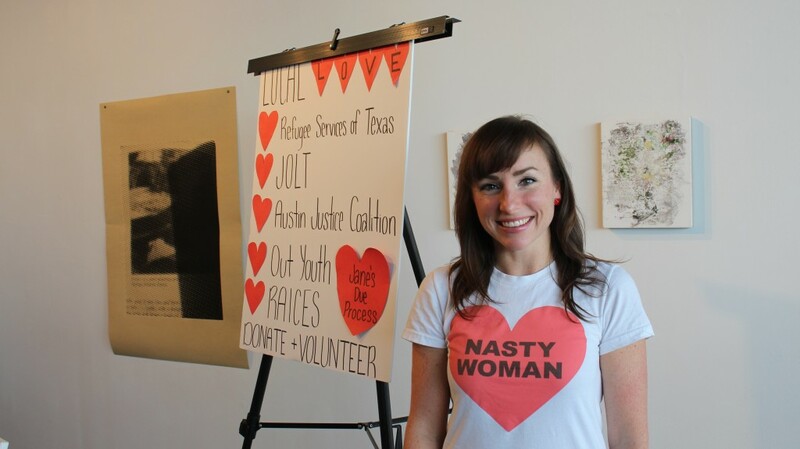 Jessica Daniel, the starter of Love Letters for Social Justice, hosted a letter-writing event to protest against Governor Greg Abbott and his reactionary laws towards women’s rights. Daniel said protesting and attending events such as these are important for women to have their voice heard. Moving forward, Daniel said it is necessary to give the government harassment in order to have their voices heard. “Keep calling senators. Keep calling your congressmen. Get on Facebook and social media and look for events like these,” Daniel said. What started as a small Facebook post has turned into a movement that will not be silenced. Men and women of all backgrounds have decided to dedicate themselves to the continued fight for equal rights.